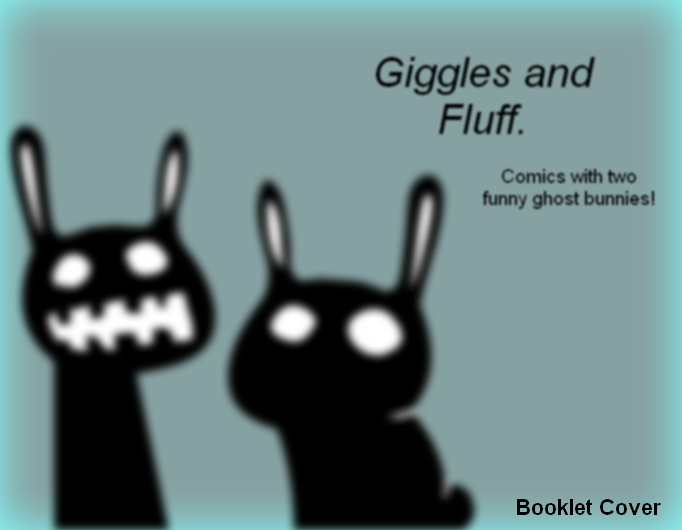 Giggles and Fluff - Comics about two funny ghost bunnies! Coming soon to Strip Generator! Comics with two funny ghost bunnies! -No! There's only one ghost bunny!! a cover that builds interest!